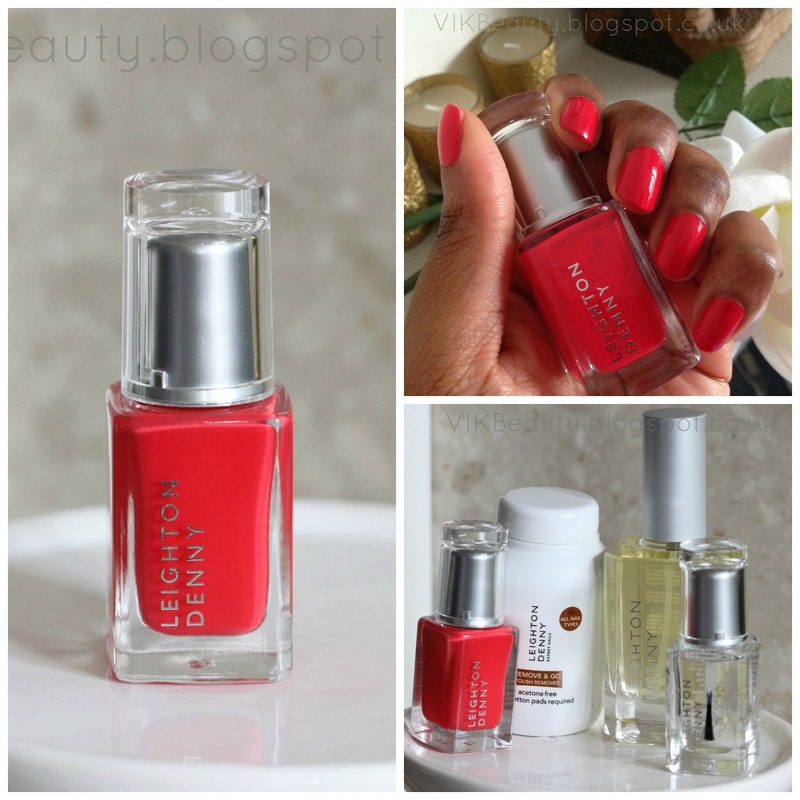 I decided to have a Leighton Denny manicure pamper session. Don't you just love painting your nails and trying out new nail polishes?..Well I do. This week, I chose to wear "I Love Juicy" (*) from the Leighton Denny collection. This is the first nail polish I have tried from the brand and I can tell you that I was extremely impressed. 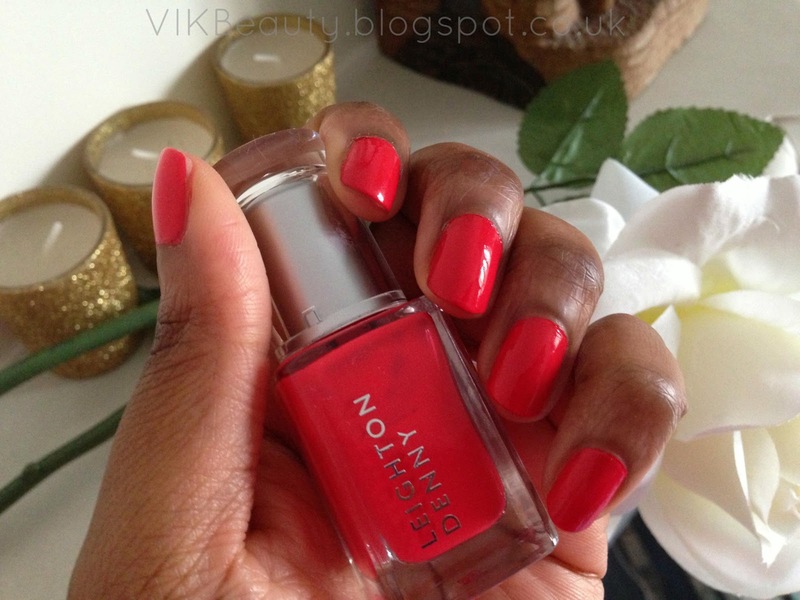 "I Love Juicy" is described as "..a perfect deep, rich orange. Warm and vibrant, it's an uplifting, sunny colour". It's a great description but I think I would decribed it as a bright red coral. It is definitely a feel good colour. The polish is very rich and has a strong pigment to it. In the pictures below, I used two coats. However, you would be fine with using just one coat (it's that rich!). This polish also dries really quickly which is what we all want right?! I think you could also get away without using a top coat as it has a nice gloss on its own. Nonetheless, I used the Leighton Denny "One For All" polish as a top coat. That stuff is amazing. It made the nail polish rock hard and my nails extremely glossy. I've read a number of reviews on One For All so was keen to try it out. As the name suggests, it can be used as a base coat, top coat or a clear gloss coat. 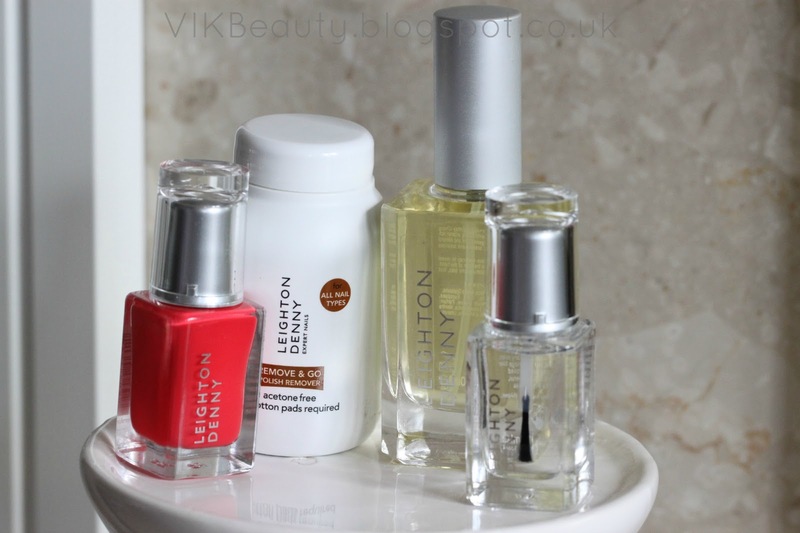 Here are all the products I used for my Leighton Denny pamper session.. This nail polish lasted for 5 days without chipping!!! Now ladies you know 5 days is a big deal right?! I was washing the dishes without gloves and it still didn't shift. Just how I like it. I really think using this top coat made the difference to it. All in all, I'm really impressed with these products from Leighton Denny and I'm looking forward to trying out the other products in the range. 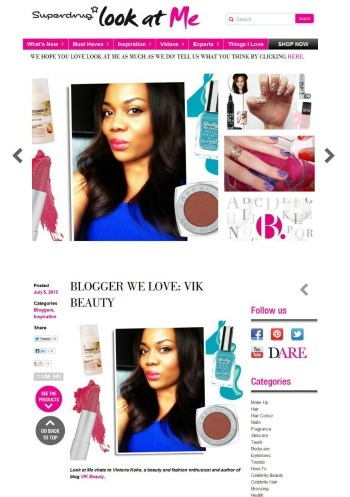 You can pick this up online (click here) or at large department stores that stock Leighton Denny such as John Lewis & M&S. Have you tried any nail polishes from the Leighton Denny range? What do you think about I Love Juicy? Hope your well. I'm loving this colour on you - really suits you. 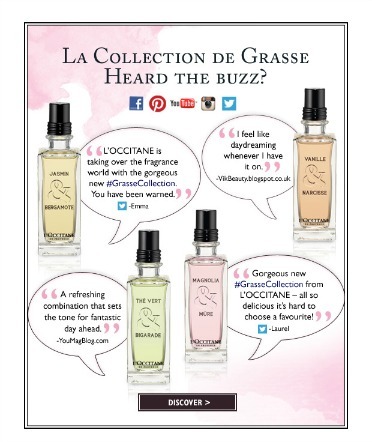 I agree - applying a top coat deff makes the diffrrence. A base coat is good for protecting ur nails too. 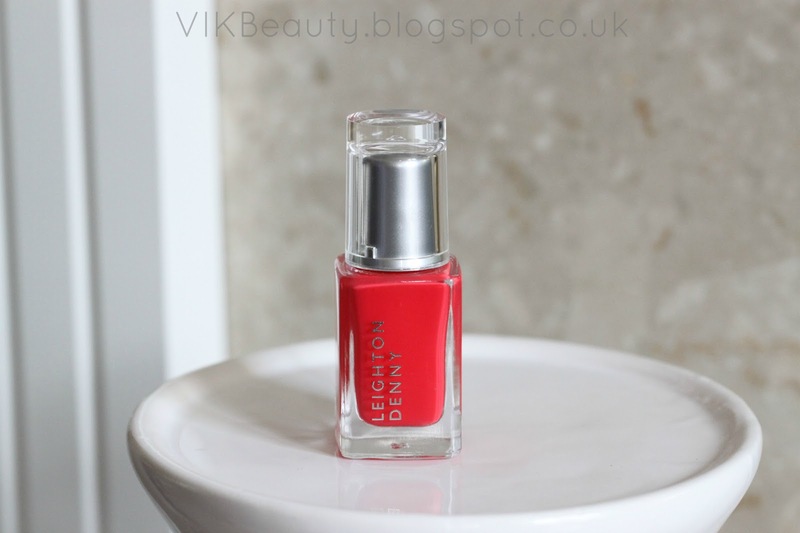 All my nail polishes are from Leighton Denny and I have this one,too!It is a gorgeous colour!! Pretty nail polish, I love painting my nails. Very impressed that this polish lasted five days without chipping!